In case you missed it, a massive nor’easter slammed the East Coast on Friday, March 2nd, leaving a trail of floods, rain, snow, and bitter cold in its wake. It started out as a classic nor’easter before morphing into a bomb cyclone. If that sounds scary, that’s because it is. The nor’easter, also known as Winter Storm Riley, affected a quarter of all Americans. That’s right, 25% of the U.S. population felt the impact of this nor’easter. Flights were cancelled, homes were left underwater. It was a dangerous storm, the effects of which will be felt for days and probably weeks to come. A flight that braved the weather was so turbulent, nearly everyone onboard threw up. 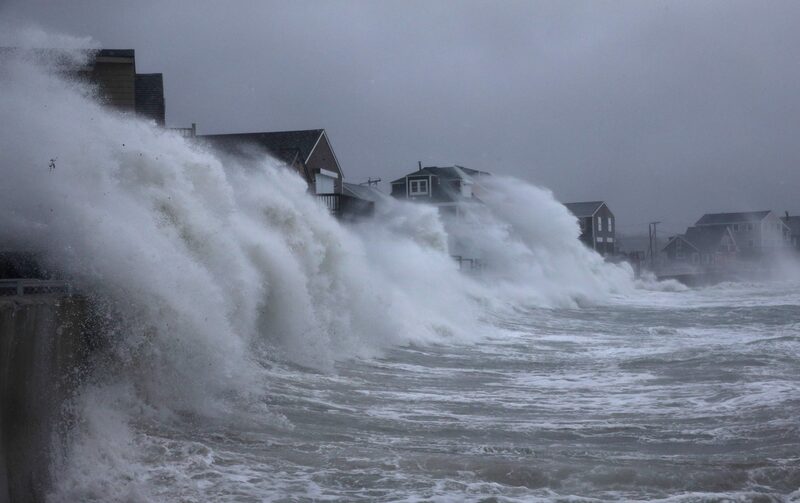 The nor’easter, also known as Winter Storm Riley, killed at least six people, and almost 1 million people are still without power, according to CNN. That includes roughly 270,000 people in New York. 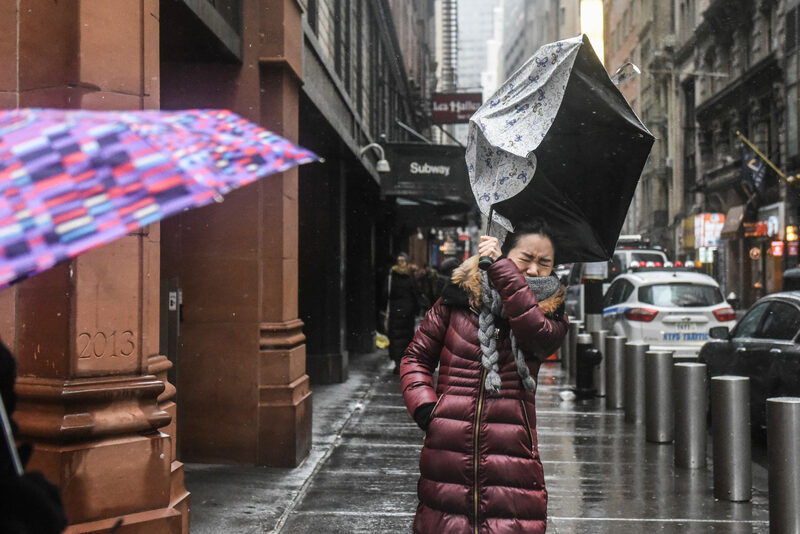 "We are deploying the National Guard and senior officials to ramp up recovery efforts and ensure the thousands of New Yorkers impacted by this storm are getting the help they need," New York Gov. Andrew Cuomo said Saturday. 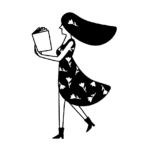 "Some travel restrictions and advisories remain in effect, and I urge drivers to stay off the roads so that the National Guard, first responders, and utility workers can assist those that need help." 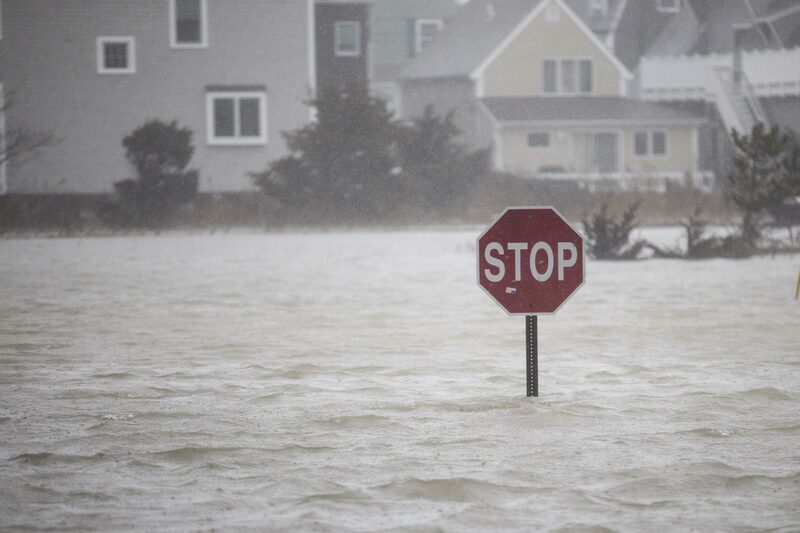 Here are some photos from the nor’easter you have to see to believe. Houses got smacked by waves. High winds easily wiped out utility poles. Umbrellas were no match for Winter Storm Riley. Hopefully these cars are insured against acts of nature. Our condolences to anyone who had to deal with long travel delays. 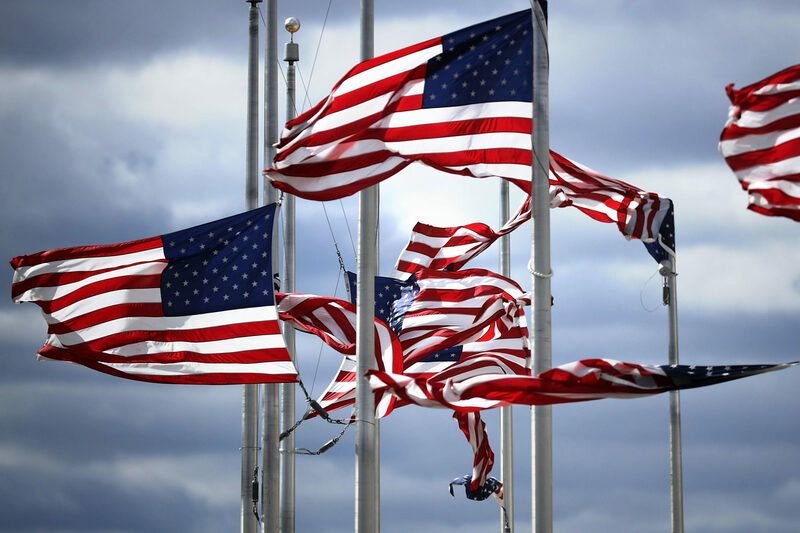 These flags around the Washington Monument were absolutely pummeled by wind. This is why it’s so important to carry emergency kits in your vehicle. That’s one way to escape the floods. The depth of this flooding is almost unfathomable to witness. We really hope these people evacuated before the storm hit. We hope everyone stayed safe and that the waters recede quickly. Winter’s not over, so for more information about how to stay safe in a nor’easter, visit the American Red Cross website. It’s better to be safe than sorry!